Babysitting is like a right of passage for a teenager. It's usually the first job most teens have. It was my first job and one I did throughout all of high school. It gave me great experience with kids and some good spending money on the side. It also gave me a good crash course in responsibility and a few stories I still share! Are you sitting on the fence about letting your child babysit? Are you curious if they’re old enough, mature enough or wondering if it’s even legal? There are many things to consider before allowing your child to care for someone else; for a parent, it’s a tough decision and you want to make the right one. I've got some tips on how to know if your child is ready to babysit. As children approach the teen years it’s a question that comes up often from parents and it’s not one to be taken lightly. It’s your responsibility first and foremost to make sure the children are safe; here are a few things to consider when determining if your child is ready to babysit. Each state has its own minimum age requirements for when you can leave a child home alone, with siblings or other children. Check your local laws before leaving any child home alone. Before your child can care for another, they must be comfortable being at home alone and able to take care of their own basic needs. Never force a child to stay home alone if they aren’t ready; nervousness is okay, fear is not. If your child is onboard I suggest starting out slow, have them watch the house while you go for a walk around the block or run a quick errand. Spend some time talking about it weeks before, prepare them for emergencies and have them repeat back what they heard. Never EVER spring it on them last minute. This is worth the extra time involved, promise! Not only will it give them the tools and information they need; it will build their confidence and yours. 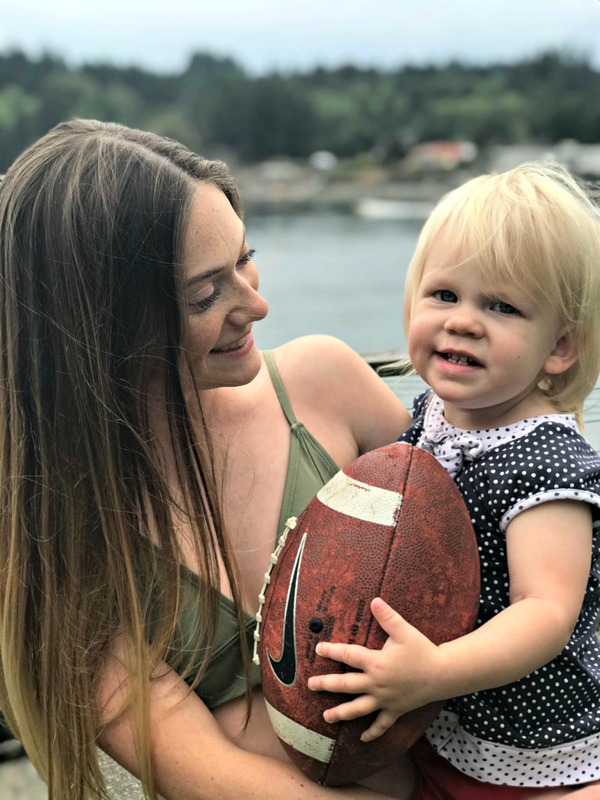 Additional classes like CPR are highly recommended and the additional education will come handy if considering babysitting as a way to earn income during the school years. No time for a class? Try this Ultimate Babysitting Course Manual. Your child should be comfortable and have hands-on experience changing a diaper, preparing snacks and simple meals as well as being able to aide in potty training. They should be able to prepare a plan for the time spent babysitting that includes age-appropriate entertainment and play. It usually works extremely well if you let them do a couple trial runs with you in the home. Don’t assume your child knows what is considered an emergency; they need to be taught. Talk to them about things that can go wrong, how best to handle and who to contact. Quiz them over it throughout the next couple of weeks. You’ll know when they get it. Please, please remember that even with the best of training and preparedness accidents can happen; if it does they will need your love and support to get through the emotional roller coaster that might come with it. Hopefully, by now they’ve at least mastered please and thank you but do they know how to behave in someone else’s home? Remind them to clean up after themselves, to protect carpets and furniture and to respect the requests from parents for bedtime and feeding schedules. Gauge your child’s interest: Truth is, if they’re not excited about the idea it’s probably best not to force it. Your child needs to be focused before they can be responsible for another. As a parent you know your child more than anyone else, you'll be able to read how well they are engaged in the process of learning to babysit. Keep in mind that every child is unique. Where one child might be ready to babysit at twelve another may not be ready until they are sixteen. 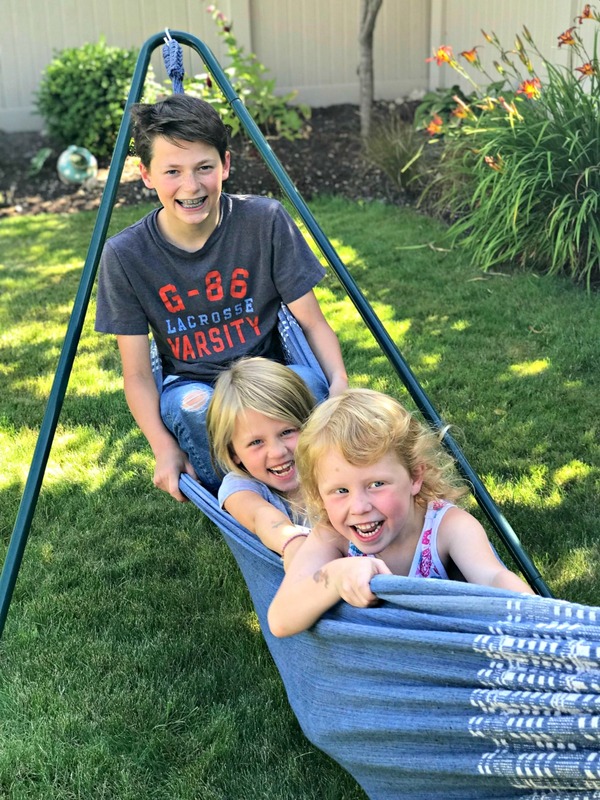 If your child is anxious to babysit it won't hurt to put together your own Babysitting Bootcamp and see how it goes; at the very least they'll learn a few things about responsibility and you'll get some quality bonding time. 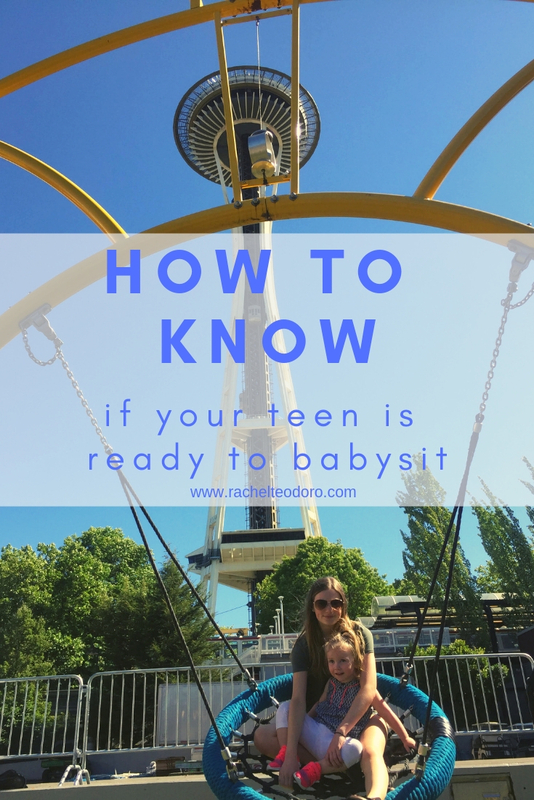 How did you know when your teen was ready to babysit?